With hundreds of state parks ranging from mountain peaks, to temperate rainforests, to coastal tidewaters, Washington State is an outdoor lover’s dream! 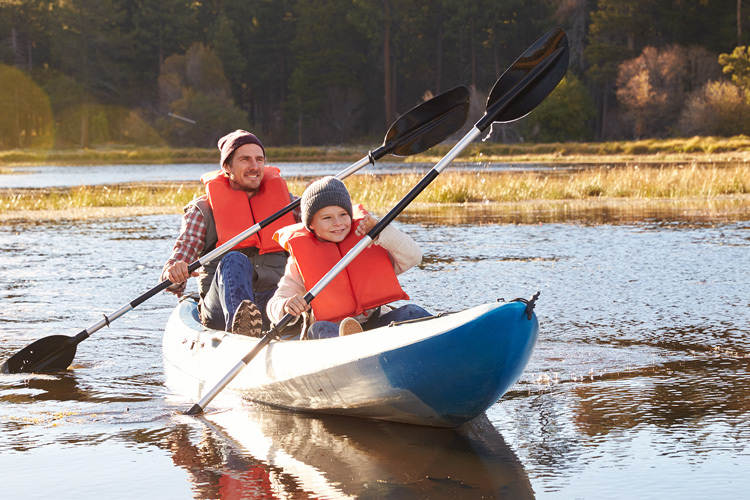 Share your outdoor lifestyle with the entire family with these five great campgrounds for young families in Washington State! Located just eight miles from the beautiful Bavarian-style village of Leavenworth, this campground boasts all beautiful sights and sounds of nature. Situated alongside Icicle Creek in the Okanogan-Wenatchee National Forest, Eightmile Campground offers a safe and family-friendly respite from the daily hubbub of a life lived indoors. 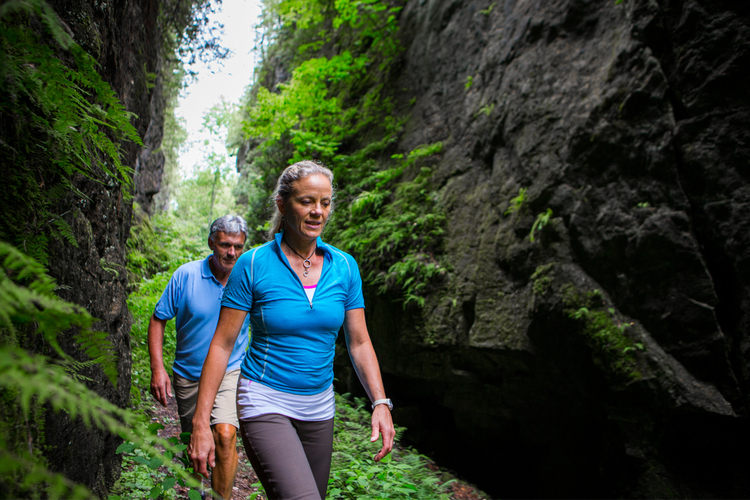 Experience activities such as biking, fishing, horseback riding, and picnicking. According to the Washington State Parks website, Sequim Bay offers year-round outdoor fun and relaxation for the whole family in this 92-acre marine camping park. Enjoy the nearly 5,000 feet of saltwater coast in the Sequim "rainshadow," camp with the family inside Puget Sound on the Olympic Peninsula, and enjoy the great outdoors! Fun activities and amenities include a tennis court, baseball field, horseshoe pits, and beach combing. 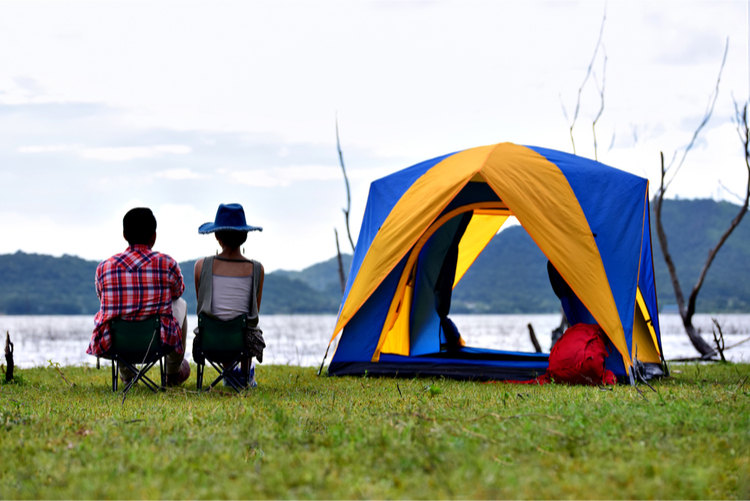 This year-round campground offers something for everyone. Relax and smell the fresh air, or take advantage of the many fun activities including paddle boarding, canoeing, swimming, and mini golf. Thousand Trails offers a variety of amenities, too, such as Wi-Fi and a general store for all of your camping and RV needs. 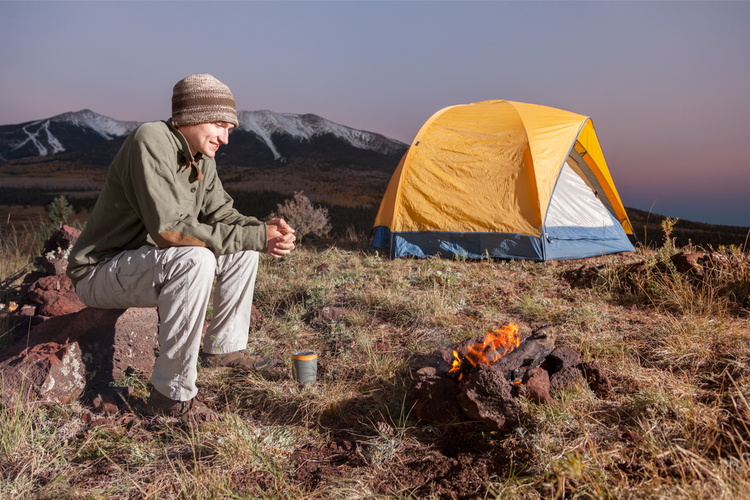 Did you know that you can camp in beautiful nature within the city limits of Seattle? Situated in West Seattle, this 68-acre park gives visitors the opportunity to immerse themselves in nature. 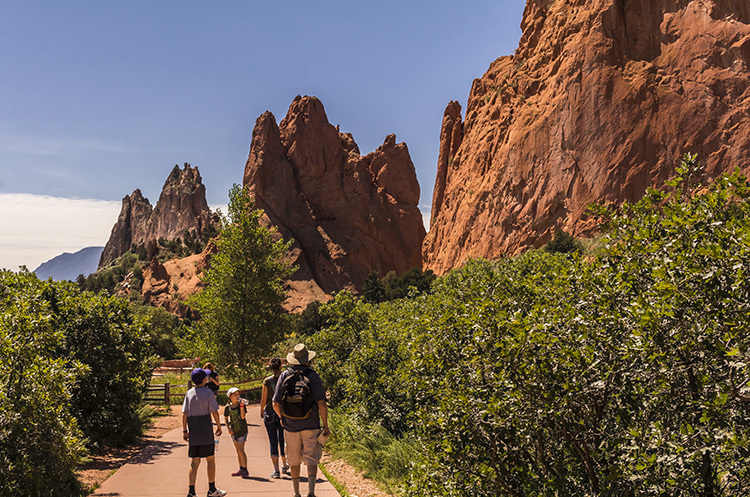 Hiking in the forest, overnight camping in rustic cabins, rock climbing, and learning about the area’s natural history are all part of the experience. Seaquest is a 475-acre, year-round camping park located across the Spirit Lake Highway from the Mount St. Helens Visitor Center. Activities in the area include fishing, boating, and swimming. 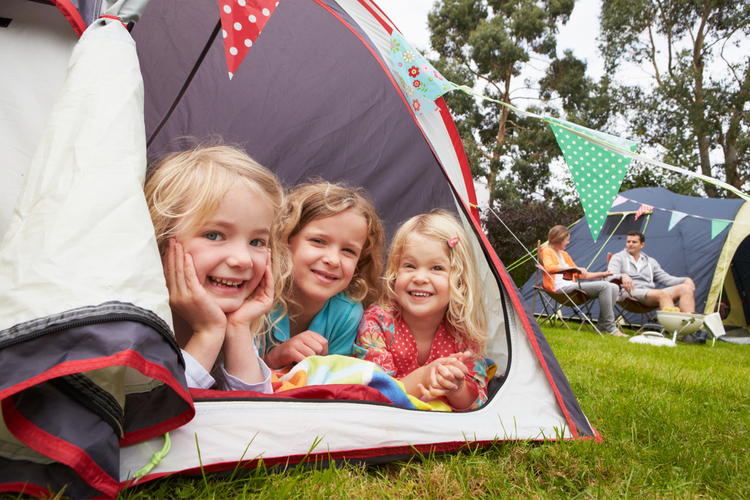 Seaquest is one of Washington’s best camping places for young families. Take advantage of the lush forests, nature trails, ranger talks, and everything great about the American national forest and parks system here at Seaquest State Park!